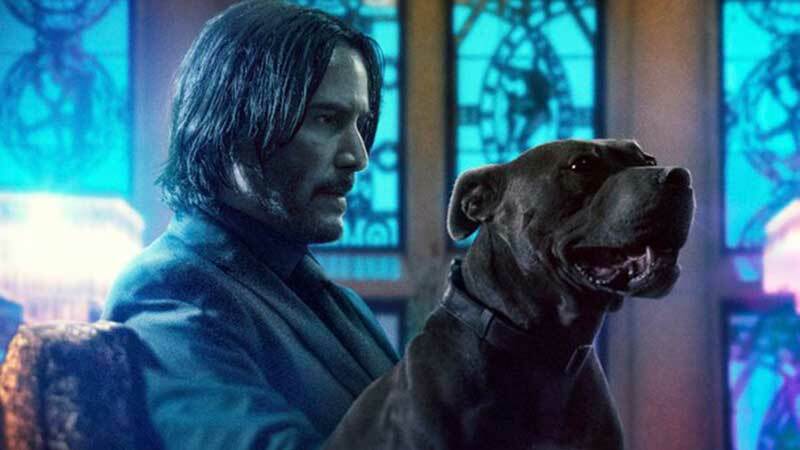 Summit Entertainment has released new John Wick: Chapter 3 – Parabellum character posters, featuring familiar faces and few new ones in the upcoming third installment of the franchise. Check out the posters now in the gallery below! 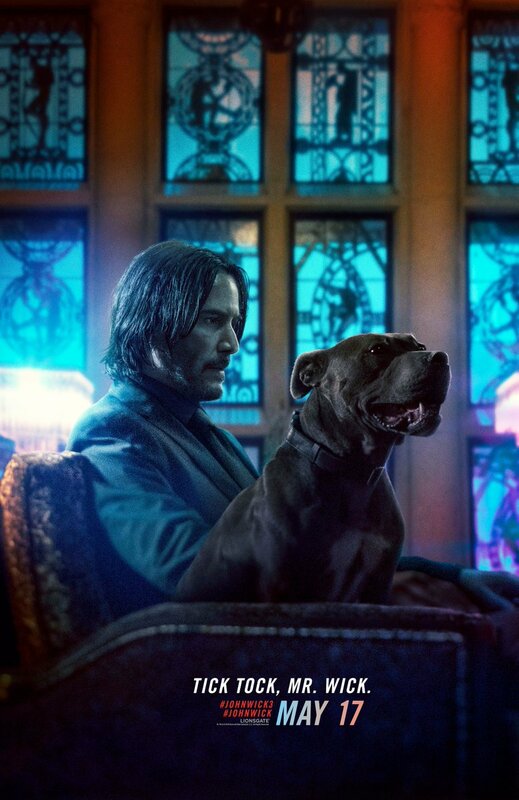 The post John Wick: Chapter 3 – Parabellum Character Posters Released appeared first on ComingSoon.net.